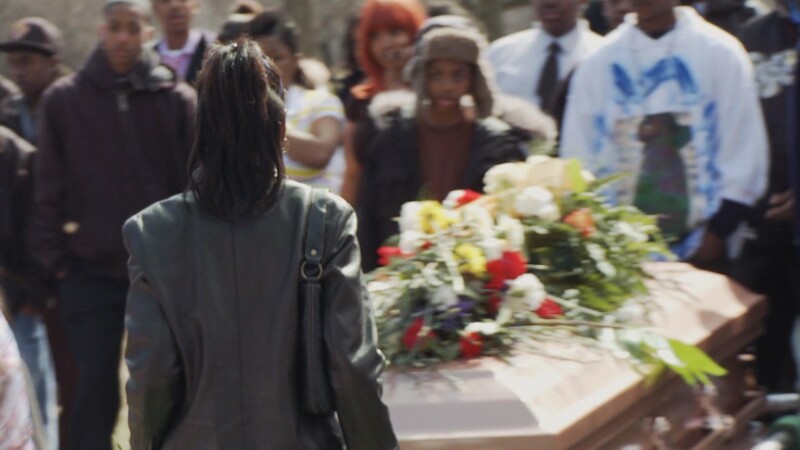 Watch FRONTLINE’s The Interrupters, a film about Chicago’s gang violence through the eyes of those fighting to stop it, at your convenience online. Chicago is trying again to stem its high murder rate, which has been fueled by an entrenched culture of gang violence. Following a violent Memorial Day weekend during which more than 40 people were shot in the city, the mayor’s office and the police announced a new strategy intended to streamline coordination between city departments and law enforcement, allowing them to share intelligence and resources to curb gang violence. Homicides rose 60 percent in the first three months of this year as compared to 2011, according to an April analysis by the Chicago Tribune, due in large part to the city’s vast network of gangs. The city has about 60 gangs that have splintered into about 600 factions, according to Robert Tracy, who heads the Chicago Police Department’s Office of Crime Control Strategies. An analysis [PDF] by the Chicago police found that the vast majority of the 436 murders last year were young black men — in their teens or early 20s — shot by their peers in gang-related incidents. Most victims and their killers had a prior history of arrest. Part of the strategy involves warning the most violent gang leaders that they and their cohorts could face harsher penalties for their criminal activity, such as serving time in a federal, rather than a state facility. The police and city also plan to offer social programs to help gang members complete a GED or find work as an alternative to street crime, and will establish a database for law enforcement to compile data on gang members and their affiliations, so that beat cops can keep up on the latest shifting alliances. But it’s not yet clear whether the plan will work where other strategies have failed. Ander said that the city should also involve agencies like the public schools, the Parks District, and the Department of Family and Support Services — as well as the communities most directly impacted by the violence. The city also plans to invest more funding in CeaseFire, a community outreach initiative that’s had some success in curbing violence by tapping former gang members to mediate conflicts and dissolve tension in communities where violence festers. Its efforts were featured in The Interrupters, which we aired earlier this year. Community participation is the key to reducing violence, CeaseFire Illinois director Tio Hardiman told FRONTLINE back in April, after the Chicago Tribune‘s analysis was released.